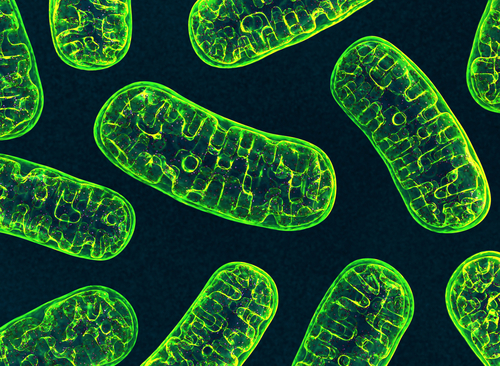 Defects in mitochondria, the cell’s microscopic powerhouses, might actually protect Parkinson’s disease patients, a Norwegian study suggests. The findings show that, contrary to all current theories, deficiencies in complex I — a key component of mitochondria — exist randomly throughout the brains of Parkinson’s patients, not only in affected regions. In addition, researchers think these deficiencies protect against the formation of protein aggregates. Their study, “Neuronal complex I deficiency occurs throughout the Parkinson’s disease brain, but is not associated with neurodegeneration or mitochondrial DNA damage,” appeared in Acta Neuropathologica. Mitochondria are tiny structures within cells that produce all the energy needed for survival. The process of energy production relies on several protein complexes. In 1989, researchers found that one of these complexes, complex I, was impaired in neurons from the substantia nigra of Parkinson’s patients. This brain region is particularly vulnerable to Parkinson’s disease, which led to the hypothesis that complex I deficiencies were caused by accumulating mitochondrial DNA damage in these neurons and contribute to neurodegeneration. But a new study by Norway’s University of Bergen contradicts this decades-old hypothesis. “We hypothesized that if complex I deficiency is actively involved in the neurodegenerative process of PD, it should not be limited to the [substantia nigra], but extend to other regions of the brain involved in the disease,” they said. 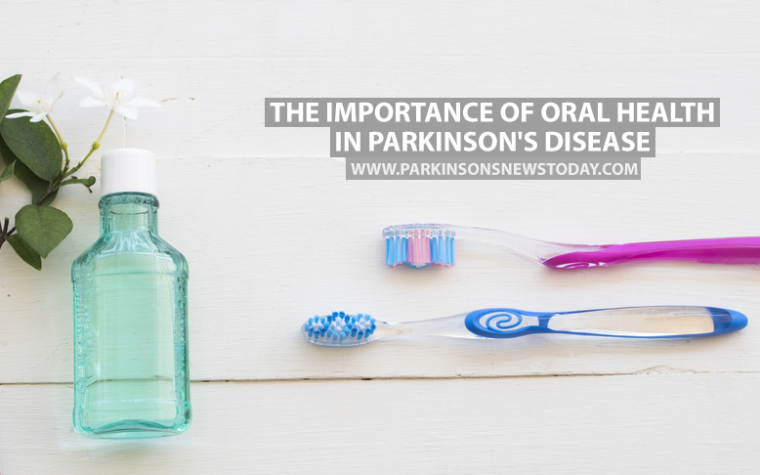 To address this question, they examined the activity and function of complex I in different brain regions of Parkinson’s patients, and compared them with those of healthy volunteers. Interestingly, they found complex I deficiency not only in substantia nigra, but throughout the brains of Parkinson’s patients — including areas not affected by the neurodegenerative process, like the cerebellum. With the exception of cells in the substantia nigra, no correlation existed between complex I loss and mitochondrial DNA damage load. “This new study shows that complex-I deficiency is, in fact, a global phenomenon in the brains of persons with Parkinson’s disease, and is found indiscriminately in both affected and healthy brain regions,” Charalampos Tzoulis, principal investigator at the University of Bergen’s Department of Clinical Science and senior author of the study, said in a news release. The team found that neurons lacking complex I function were significantly less likely to develop Lewy bodies, the aggregates of protein fibrils that are a hallmark of Parkinson’s disease. Tagged Complex I, DNA damage, Mitochondria, mitochondrial defects, neurodegeneration, substantia nigra.